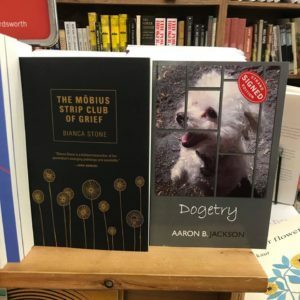 Dogetry is a poetic exploration of the bond between dogs and humans. 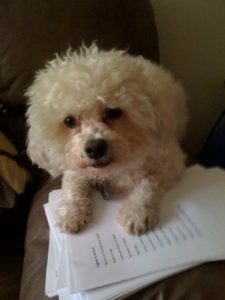 Written by Aaron B. Jackson, it is inspired by Annie and Reggie, a Bichon Frise and a Chihuahua/Pug mix, who were rescued in Los Angeles and moved across the country with the author and his wife. 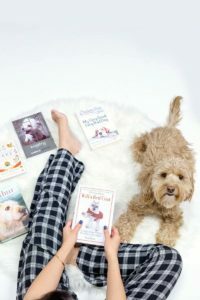 A poetic exploration of the powerful relationship between humans and their canine friends, a relationship both universal and extremely personal, Dogetry expresses the power of dogs to win hearts and become valued family members, providing unconditional love and lasting friendship. 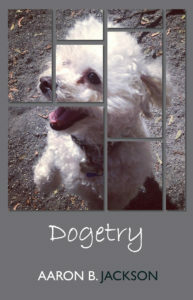 Some of the poems in Dogetry have previously been published in The Bark Magazine, Pawsh Magazine and other publications. 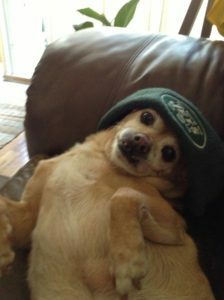 Written over a ten year timeline, Dogetry is a reminder of how rewarding it can be to rescue a dog… or two. Dogetry set to be released in 2017! New Poem by ABJ Out Now! 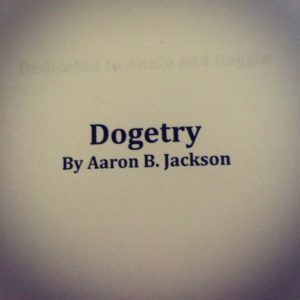 Check out the poem Defendable Dog by Aaron B. Jackson now at The Furious Gazelle! 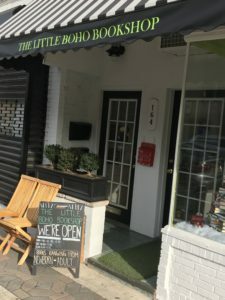 ABJ has a new poem published in Babbling of the Irrational. The poem I Remember by Aaron B. Jackson has been published in Babbling of the Irrational.